Townshend’s Distillery is the distilled spirits project from Townshend’s Tea Company. Their offerings include a family of tea liqueurs, Italian Amari (bitter liqueurs), and other botanical spirits, all distilled from a fermentation of tea and sugar. 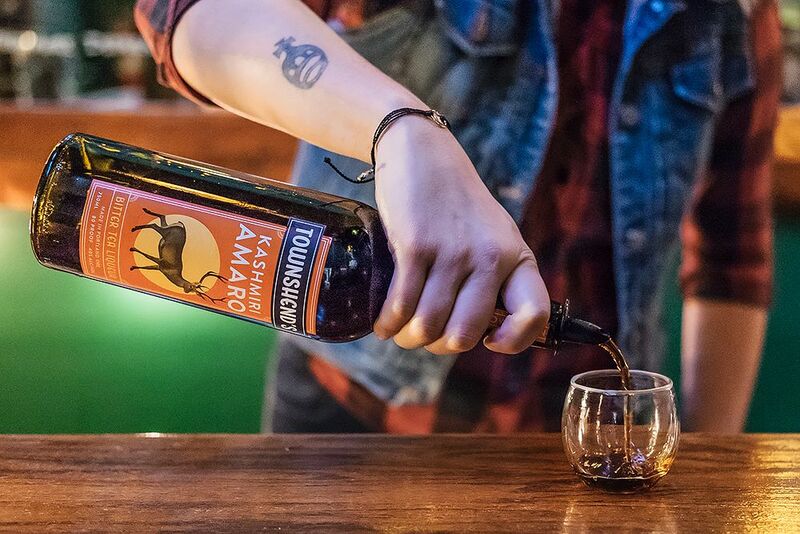 Crafting everything in-house from scratch ingredients, Townshend’s Distillery offers inventive additions to the worlds of both tea and craft spirits. The Townshend’s tasting room is located inside their main distillery operation. 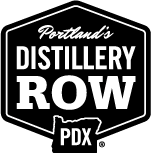 Come and enjoy their full line of spirits, including limited releases and seasonal offerings. Bottles and Townshend’s Distillery merchandise will be available for purchase.